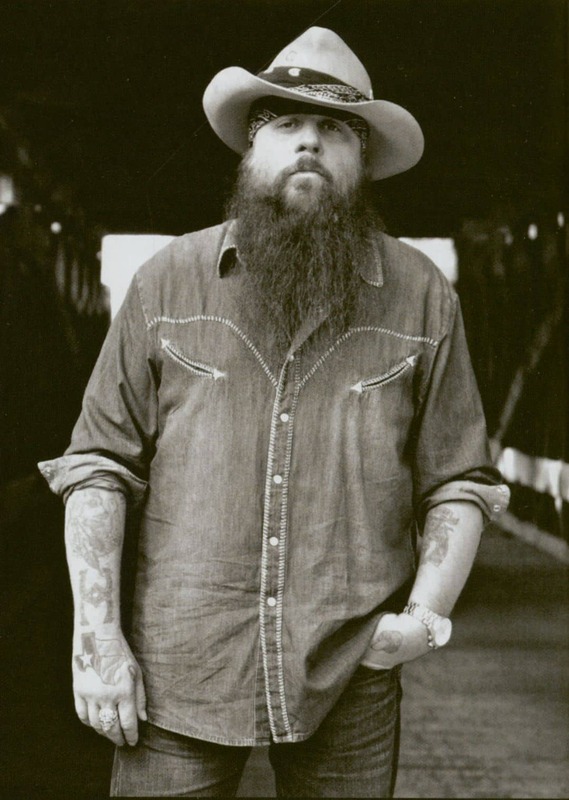 Dallas Moore is an outlaw country singer who makes his home in Cincinnati. 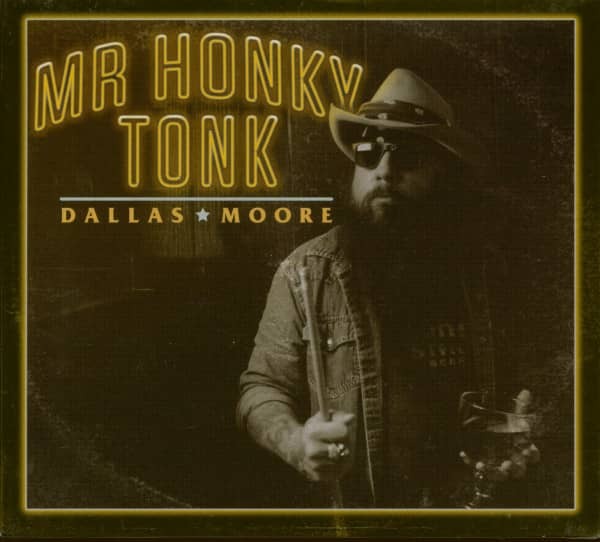 The long-haired Harley-riding singer, who was influenced by old Elvis Presley and Hank Williams 45s as a kid, plays a hard rockin' brand of country that is topped of by his gruff vocals and shows equal reverence for Waylon Jennings and Lynyrd Skynyrd. Moore, who went to college on a jazz scholarship, has won a bevy of trophies at the Cincinnati Music Awards. Mr. Honky Tonk, the long awaited and much anticipated full length album from Dallas Moore. 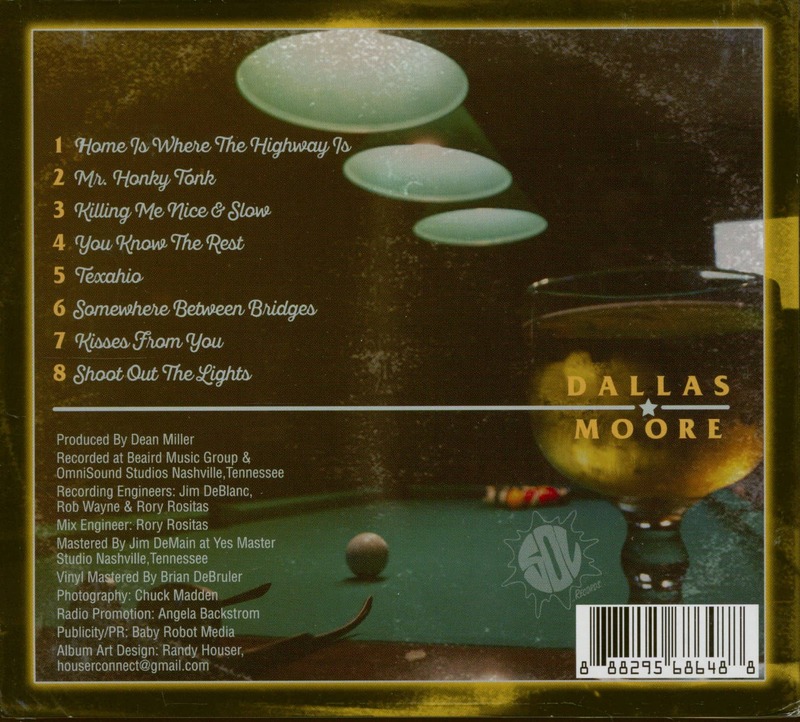 Produced and recorded in Nashville, TN by Dean Miller and featuring all new original material, this recording showcases Dallas Moore in a career defining moment. Moore is joined on this project by long time guitarist Chuck Morpurgo aka Lucky Chucky and several special guests including Mickey Raphael (of Willie Nelson and Family) on Harmonica. 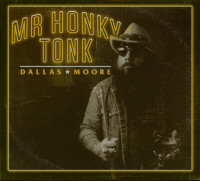 Customer evaluation for "Mr.Honky Tonk (CD)"